The Camilla Sofa is simple elegance at its finest. 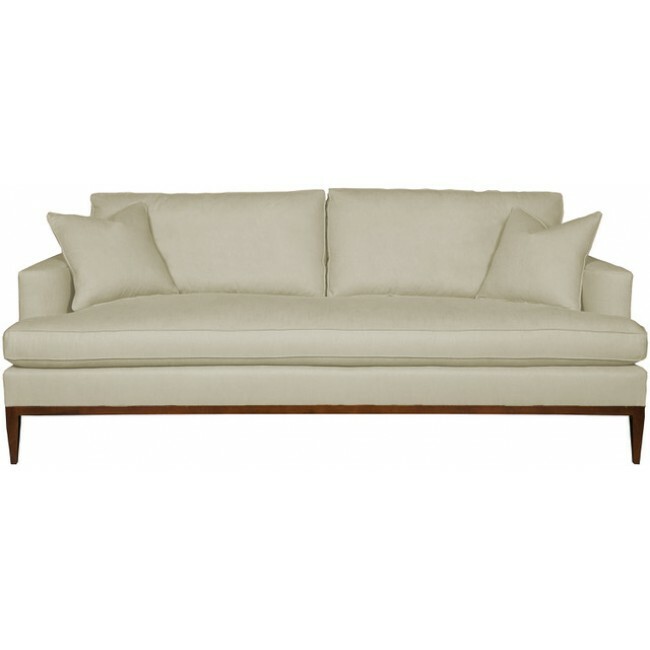 With a subtle and classic grace, this sofa creates a luxurious look that feels both natural and effortless. Choose from a selection of fabrics and finishes to customize the Camilla Sofa to fit your own unique style.